Many people are confused by the term Preventative Medicine. It doesn’t seem concrete; like a test or a treatment. It is preventing disease not just identifying it and treating it (if it is possible to treat). Preventative medicine also involves determining risk factors for disease and making adjustments to the animals preventative health plan and acting accordingly. I can’t stress enough the importance of early detection. This is most effectively accomplished when owner and veterinarian have a good working relationship with the pet. Owners know their animals very well and are good sources of early detection because they know what is abnormal for the animal even if it is not overtly abnormal by itself. Veterinarians need to see their patients at least once if not twice a year to establish baselines and detect problems early that owners may miss. Older patients will benefit from a general profile or blood work to detect changes in values that will alert us to more serious problems. When your veterinarian asks you questions like, Does your dog spend a lot of time out of doors? or Do you board your dog, cat, or horse? Do you travel with your horse and go to shows or competitions? These questions are ways to evaluate risk factors. They help us choose and recommend vaccination protocols or preventative therapies. We prefer to tailor vaccinations to the individual and individuals needs and risks. You as the owner are a critical part of this process. We want to work with you to help keep you and your animal safe and as free of disease as possible. Every species of animal can benefit from preventative medicine. Cattle and food animals especially. Treatment of disease often requires antibiotics and a growing trend in the animal industry is organic or antibiotic free. Preventing disease limits the need for antibiotics or other medications that carry with drawl times or residues. Certain medications carry life long residues and inhibit the use of products like eggs and milk. 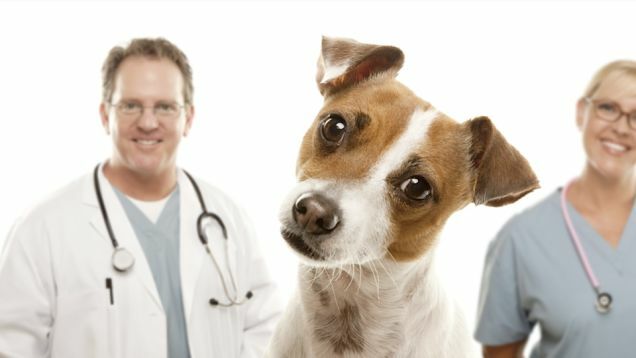 While homeopathic treatments are sometimes effective and give us the warm and fuzzies, most veterinarians and suppliers are unable to provide these treatments or offer these options. Preventative medicine is very helpful alternative to avoid costly treatments, suffering and prolong life. What all is included in Preventative medicine?